In your quest to find the right compact crossover SUV to take home soon, your attention may be focused on the 2018 Jeep Renegade and the 2018 KIA Niro. These two smaller vehicles are popular among drivers in Boulder Colorado and beyond, and you may be inclined to think that they are both similar in all meaningful ways. While this assumption is common, a closer look at the two vehicles will reveal that one of them is a better fit for your needs and goals than the other one. 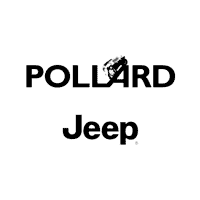 One of the most convenient ways to get to know more about them is to stop by Pollard Jeep serving Boulder Longmont Loveland soon for a test drive and to get your questions answered by a helpful, informed salesperson. One of the factors that differentiates these two vehicles most significantly is in the area of performance. The base model of the Renegade for 2018 is both more affordable and more powerful than the Niro. 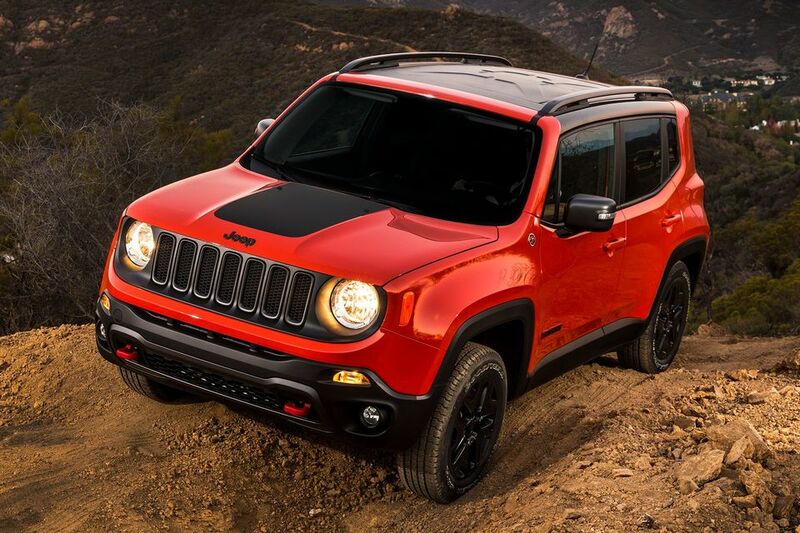 Consider that the base model Renegade comes with a 1.4-liter, Turbo four-cylinder Multi-Air engine that is powered by regular unleaded fuel. It comes with a six-speed manual transmission and a four-wheel drive drivetrain. This engine gives you 160 horsepower and 184 foot-pounds of torque. The Niro is a hybrid vehicle that comes with 1.6-liter, four-cylinder engine. This is a front-wheel drive vehicle with a six-speed dual-clutch and Sportmatic transmission. It provides you with 104 horsepower and 109 foot-pounds of torque. With this in mind, you can see that the Niro is mostly designed as a commuter vehicle and the Renegade is more well-suited for both commuting and weekend adventures in Boulder Colorado and beyond. The Jeep Renegade for 2018 is one of the boxier SUVs in this automaker’s lineup. Its profile is almost similar to the Wrangler, and it even has the signature rounded headlights and the horizontal grille that the Wrangler has. However, its curvature is more rounded, and the interior design is more refined than what you will find in comparison to the Wrangler. With a look at the 2018 KIA Niro, you will find that the vehicle has a more rounded shape and a lower profile than the Renegade has. Notably, the Niro is actually classified as a small station wagon rather than as an SUV or crossover, and you may find that its appearance is similar to many wagons on the market. Standard material inside both of these base vehicles is cloth, and leather is an upgrade. Both of these automakers are known for outfitting their vehicles well, and this reputation holds up in the Renegade and in the Niro. 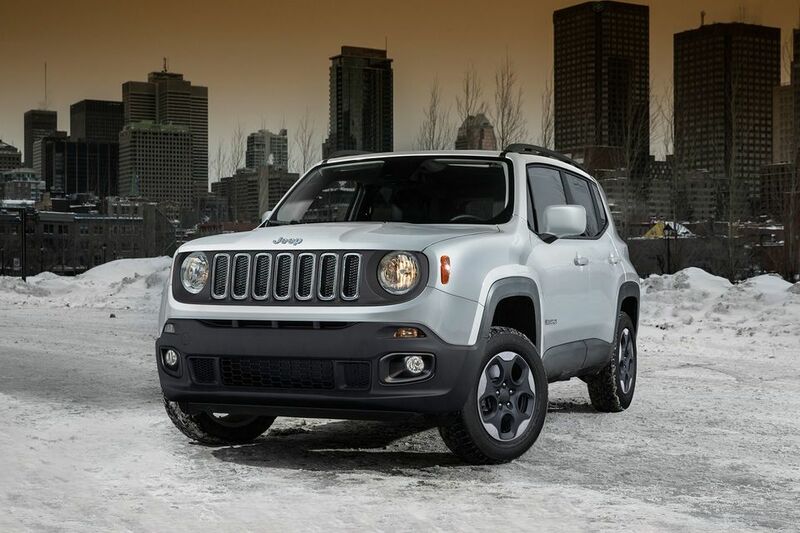 As you make a comparison at our dealership in Boulder Colorado, you will notice that the Renegade and the KIA option both have very similar standard features in the base model. For example, some of the standard features are climate control, a sound system, power windows, power door locks, cruise control, powered side mirrors, power steering, a folding rear seat to expand cargo space as needed, remote keyless entry, a communications system, a tilting steering wheel and a rear window defroster. 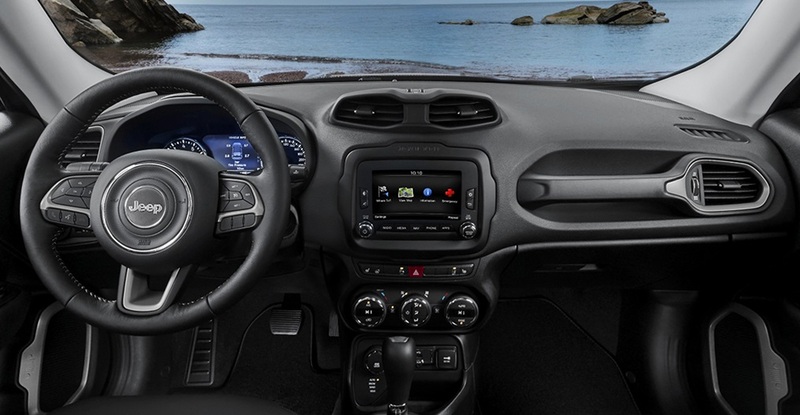 The 2018 Jeep Renegade also comes with a tachometer and a 12-volt power outlet, and these are not available even as options on the Niro. Keep in mind that many additional features are available on the higher trim levels for both of these vehicles as standard and optional equipment. A smart way to select the right SUV for your needs is to head to Pollard Jeep serving Boulder Longmont Loveland to compare the trims and options in person with the help of a sales agent. Regardless of whether you intend to use your new Jeep or KIA as a commuter vehicle, a family car or transportation for your adventures, safety is an important consideration. When you spend time comparing the safety ratings of these two vehicles, you will notice that they both have either a four-star or a five-star rating for all safety tests that were completed them out of a possible five stars. Both are well-equipped with innovative and typical safety features. Some of the more innovative features found in the 2018 Jeep Renegade include a blind spot monitor with cross-traffic detection, a rear camera with a parking assistance feature and a lane departure warning with autonomous correction. In the 2018 Kia Niro, you will find blind spot monitoring, lane keeping assistance and smart cruise control. Some of the many standard safety features loaded into both of these vehicles include four-wheel ABS, stability controls, traction enhancements, engine immobilization, child safety seat anchors in the back row, rear door child locks, headrests for all passengers, three-point safety harnesses in the rear row and more. You can see that both of these vehicles will provide you with peace of mind on the road. At first glance, trying to decide between this Jeep and this KIA vehicle can seem challenging. However, now that you know more about the differences in price, power, features and style, you can see that the Renegade may be a vehicle that you should take a look at in person. When you stop by Pollard Jeep serving Boulder Longmont Loveland soon, you will be able to take a peek inside the various trim levels available for 2018, and you can test drive different engine options available. You can call ahead to make an appointment with us, or you can stop by during our extended business hours at your convenience.